We the undersigned wish to remind our colleagues that the International Astronomical Union (IAU) planet definition adopted in 2006 has been controversial and is far from universally accepted. 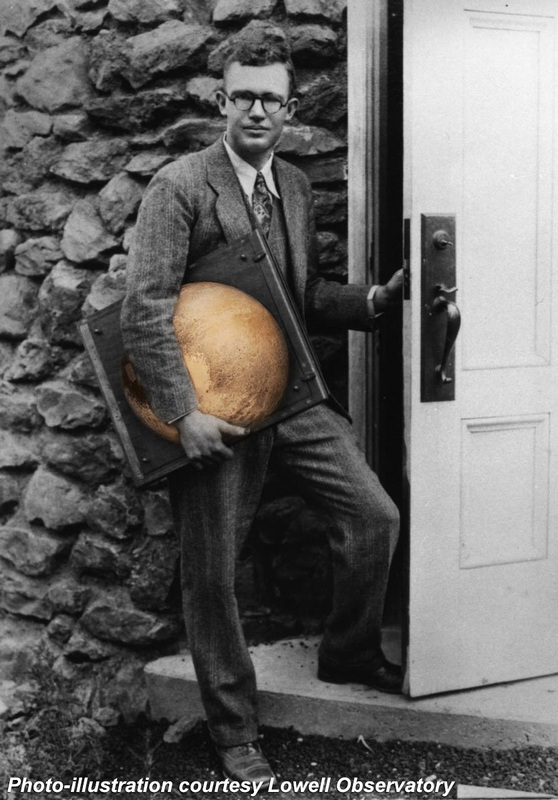 Given this, and given the incredible accomplishment of the discovery of Pluto, the harbinger of the solar system’s third zone — the Kuiper Belt — by planetary astronomer Clyde W. Tombaugh in 1930, we the undersigned believe the use of the term “Planet 9” or "Planet Nine" for objects beyond Pluto is insensitive to Professor Tombaugh’s legacy. We further believe the use of this term should be discontinued in favor of culturally and taxonomically neutral terms for such planets, such as Planet X, Planet Next, or Giant Planet Five.